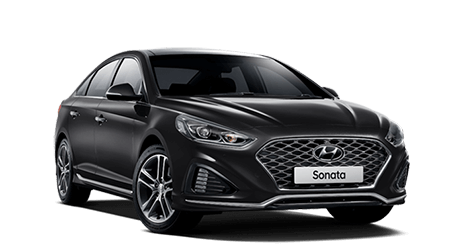 At McGrath Hyundai Liverpool, our focus is on building vehicles that match the way our customers live their lives, and to underpin every aspect of design, build and engineering with a total commitment to quality. 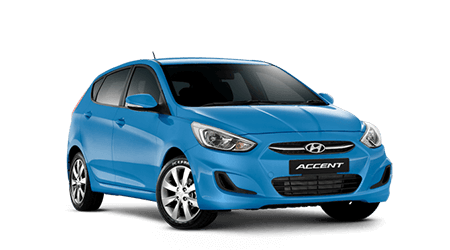 Each vehicle undergoes stringent testing before being delivered to McGrath Hyundai Liverpool. 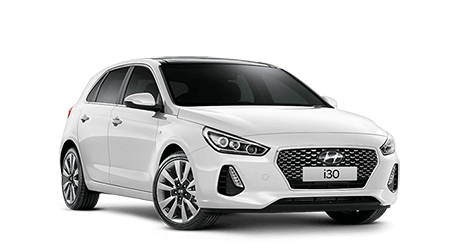 Hyundai's outstanding Dealer network offers the expertise of highly-skilled, factory-trained technicians, who ensure that every Hyundai is properly serviced to maintain optimal performance.